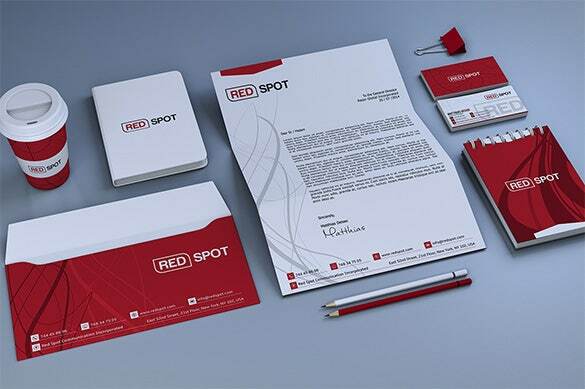 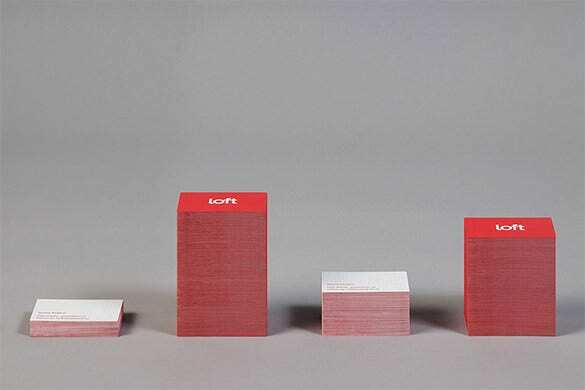 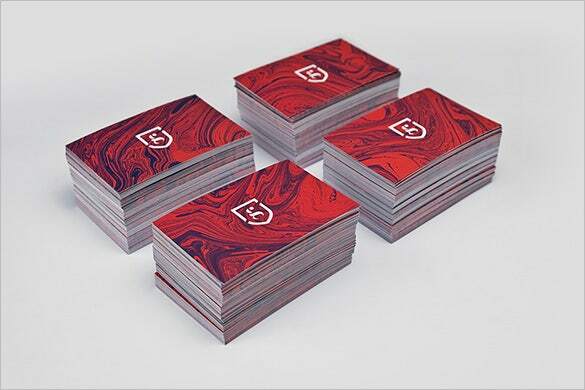 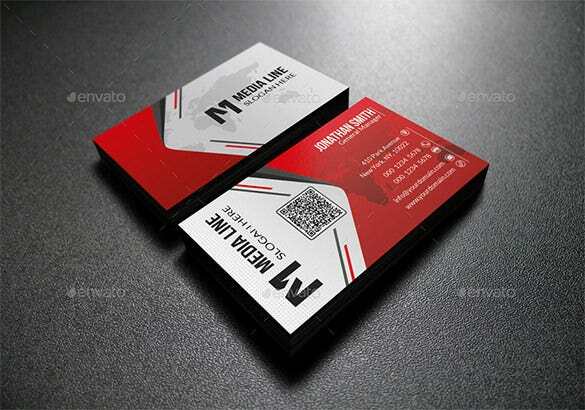 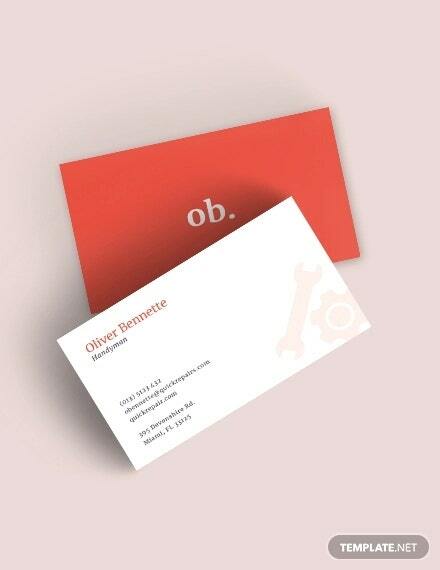 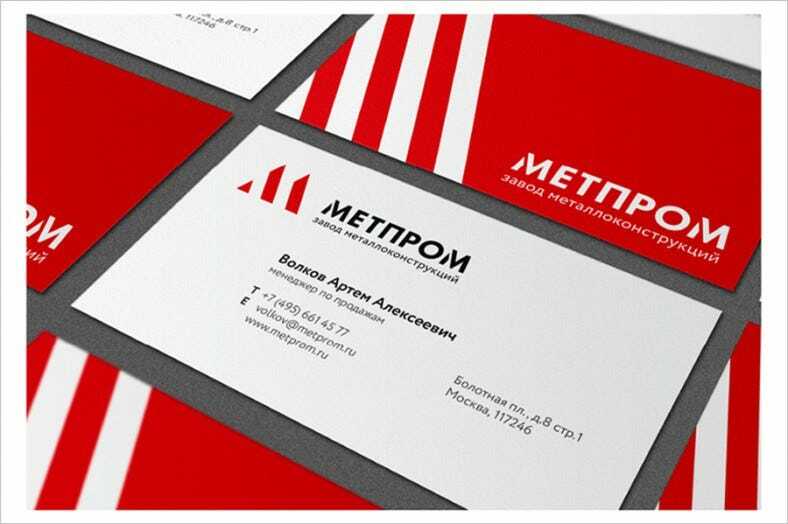 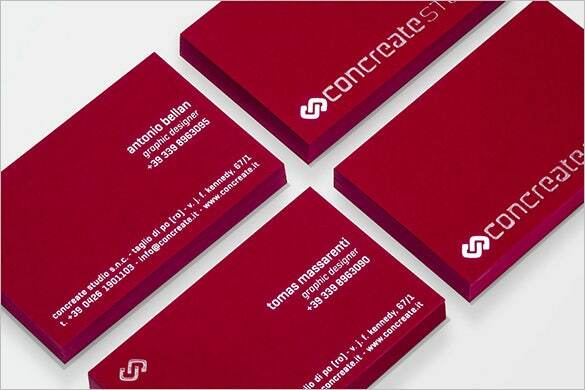 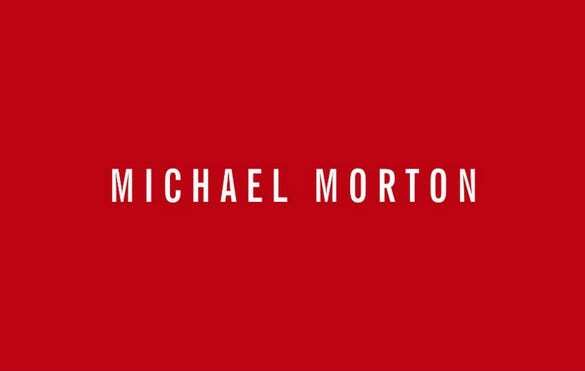 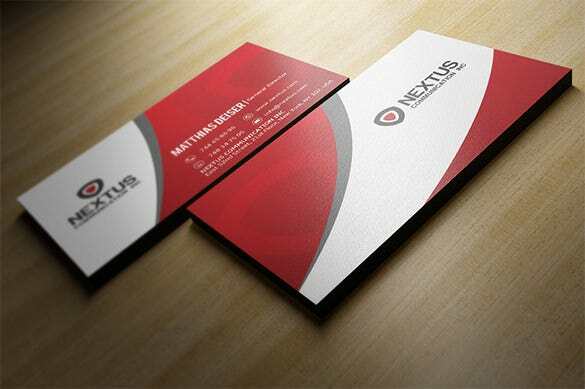 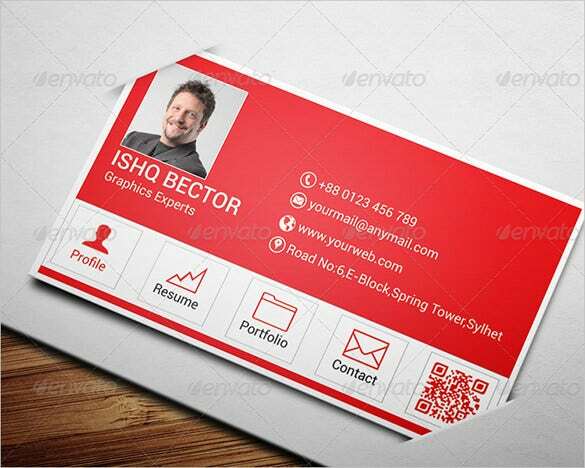 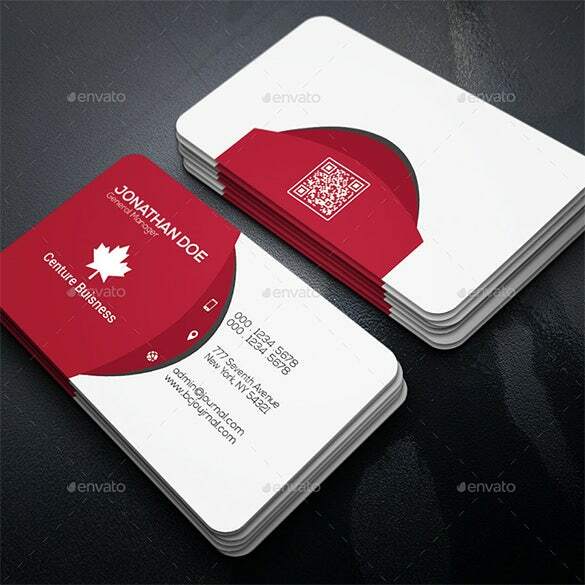 Red business card is under the invitation business card which presents the information related to the business type and helping the companies to get known from the services and products they provide. 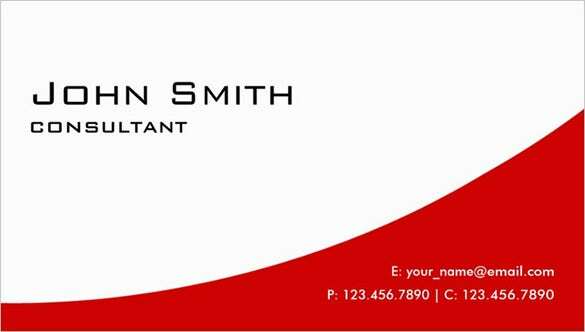 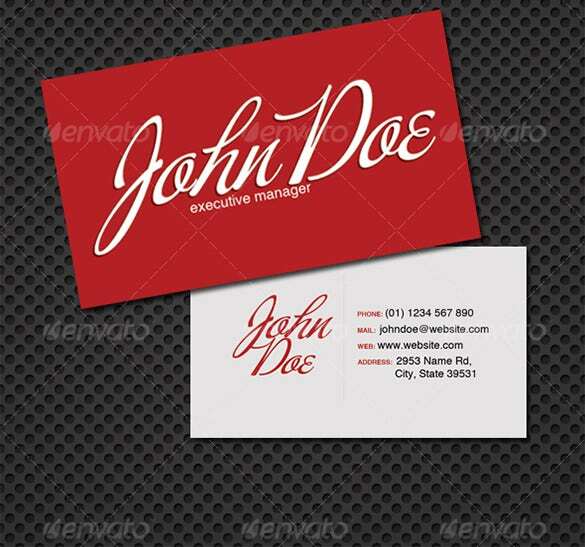 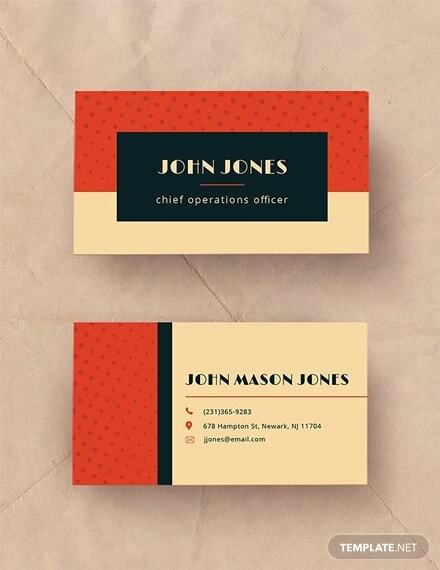 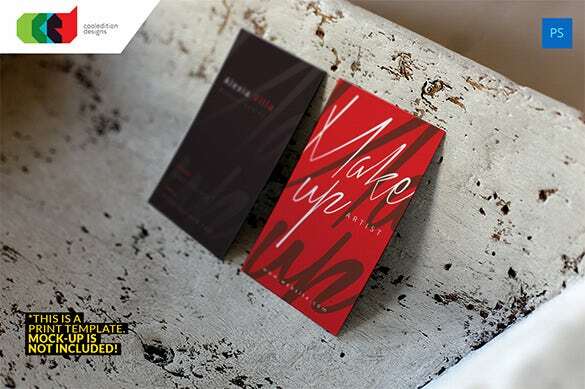 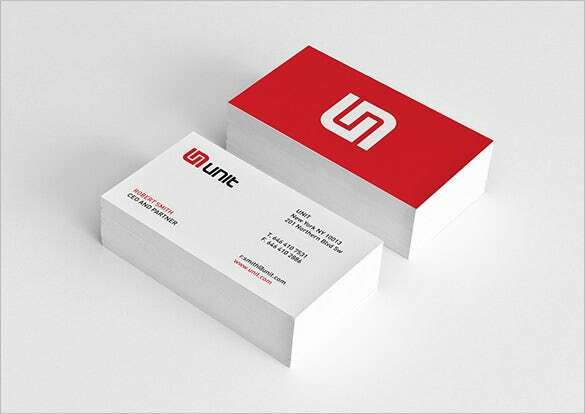 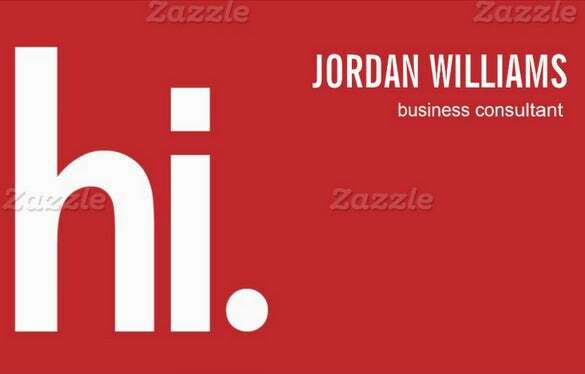 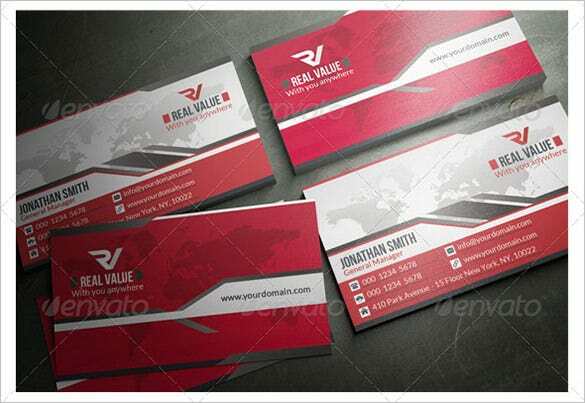 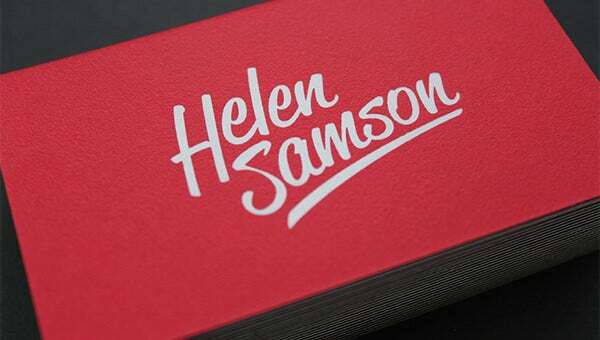 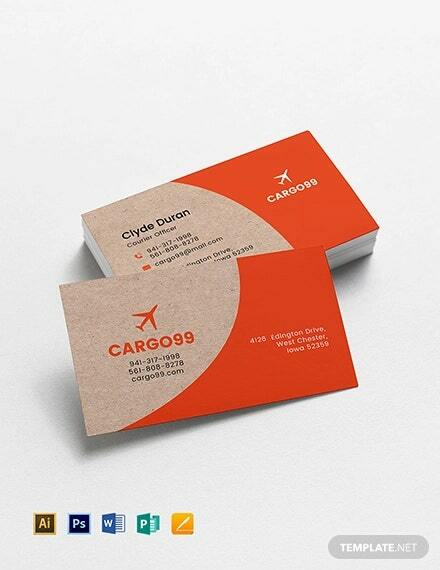 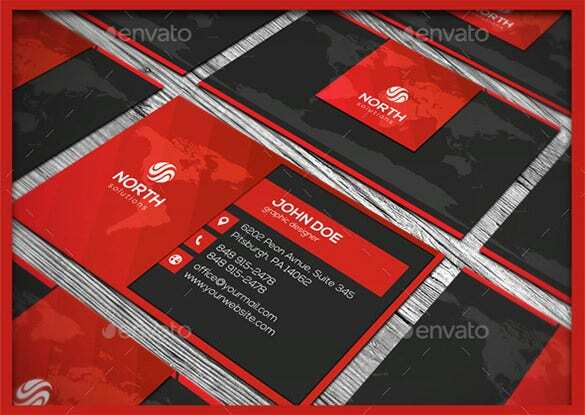 Red color is ideal to be of choice when making Black Business Card for it gives bold and bright invitation card that will capture the attention of the reader and be a potential customer of the promoting business company. 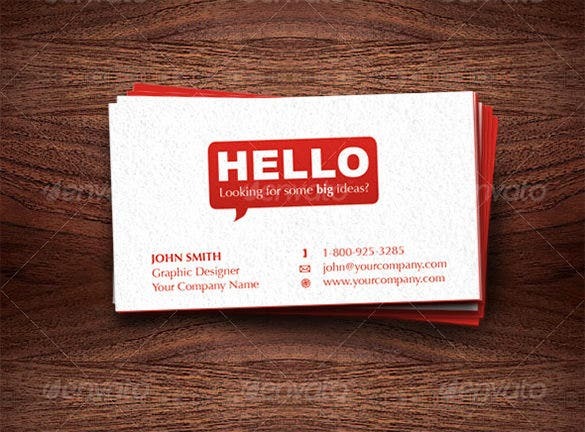 The business owners will lessen their workloads in any related topics to the business being campaign when deciding to use the samples provided by different website for business cards. 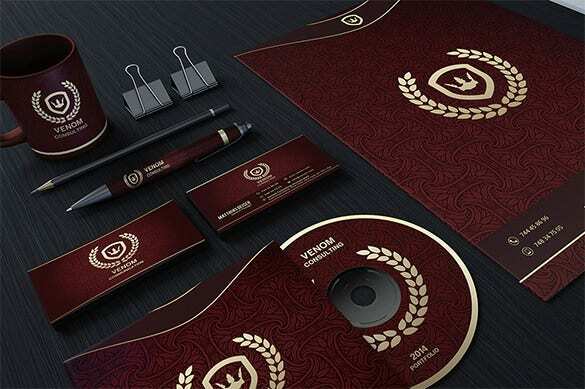 They can make their own one or just modify the details presented.